It is with pleasure we announce the opening of the Norco Rural Gympie store @ 11 Station Road. Norco Rural Gympie represents an exciting opportunity for Norco to enter an agency partnership with the Nugent family who are long time locals to the Gympie region. Mark Nugent has a wealth of rural knowledge and experience and has held senior positions including management within the Rural Merchandise sector. 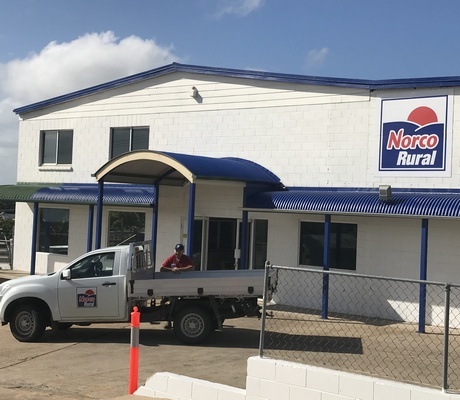 The opening of Norco Rural Gympie is recognition of the diverse market and customer base of the Sunshine Coast region and its strong and productive agricultural industries. To contact the team please chose your preferred option from below or just walk in the front door to meet the team yourself.